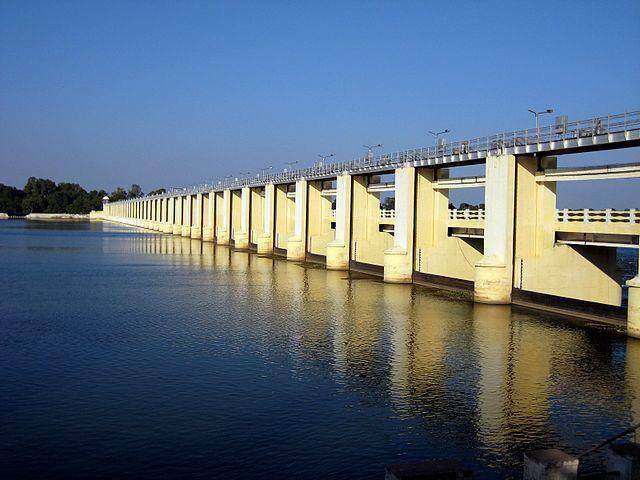 Mukkombu Barrage was built across river Cauvery by Sir Arthur Cotton in 19th century. The place is an ideal picnic spot which is often visited by Local People and tourists. The dam stretches up to 685 m long. The Mukkombu dam is also termed as Upper Anaicut. It is at this point Kollidam River, a tributary from River Cauvery branches out. Landscape with lush greenery provides a peaceful moment for the tourists.